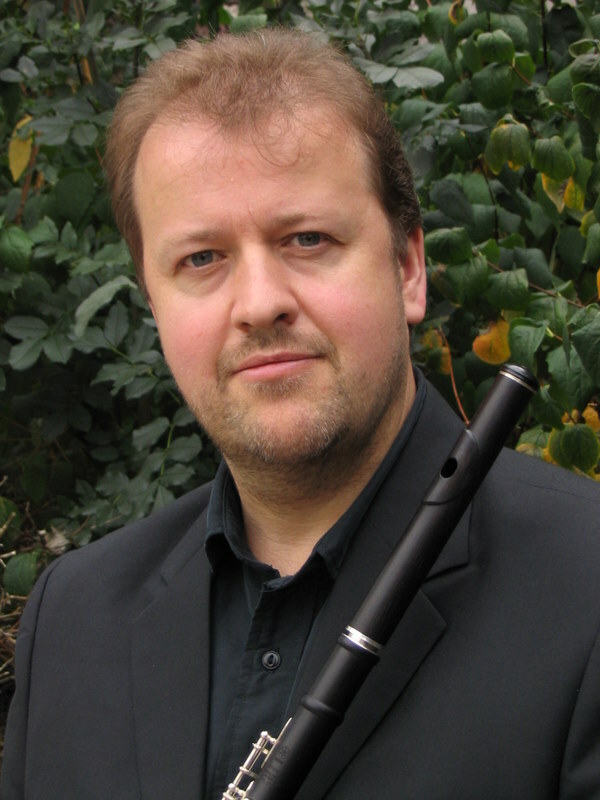 Luke has worked as a professional flautist and teacher for over 30 years. He has worked in a broad range of musical styles from Opera, Ballet, Symphony and Chamber Orchestras to West End Shows and Pop. He also teaches students from beginner to post grade VIII as well as producing recordings both solo and orchestral. 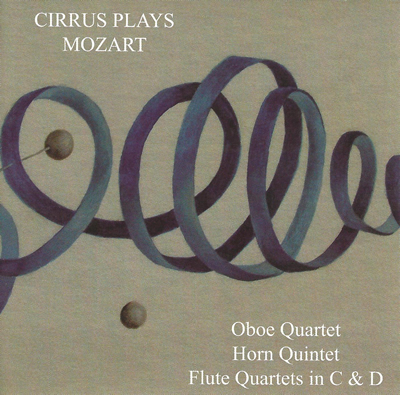 In addition to his work as principal flute with English Touring Opera, Luke also plays with many orchestras, groups and shows in London and all over the UK. Sorry! There is a problem with this page. Please try to refresh your browser.